Our Alaskan tours show you the “Frontier State” up close and give you the opportunity to see what life’s really like in America’s most rugged place! Experience majestic wildlife, unspoiled nature, and a distinct and thriving culture on these incredible escorted vacations through Alaska’s interior. 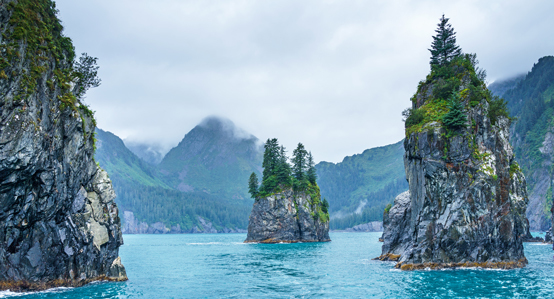 Which of our Alaskan vacation packages will you choose?